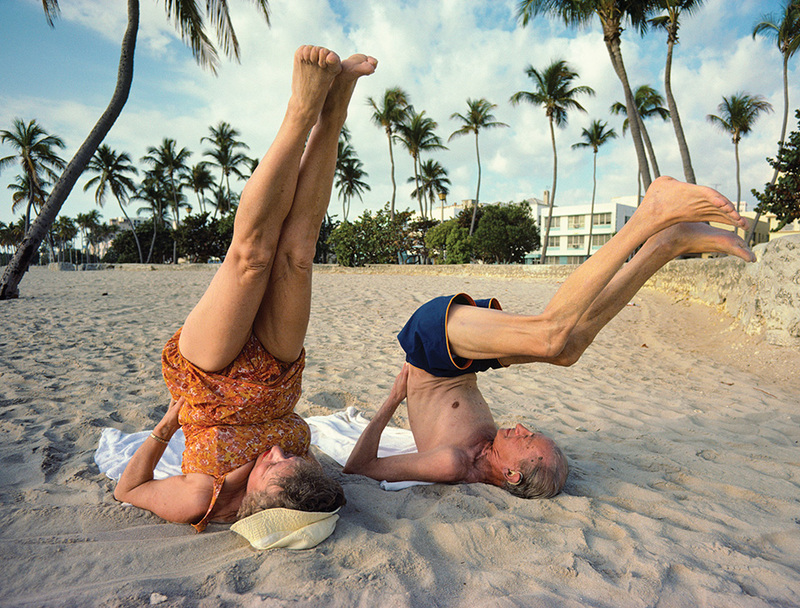 Nathan Benn documented the everyday lives of seniors on Miami Beach in 1981 by taking photographs like this one of two people stretching. Immigration. Drug busts. Gators. Elderly folks. Mar-a-Lago. Old-school theme parks. The list reads like a catalogue of “Florida’s greatest-hits” stereotypes immortalized today in pop culture, movies, books and Netflix series. 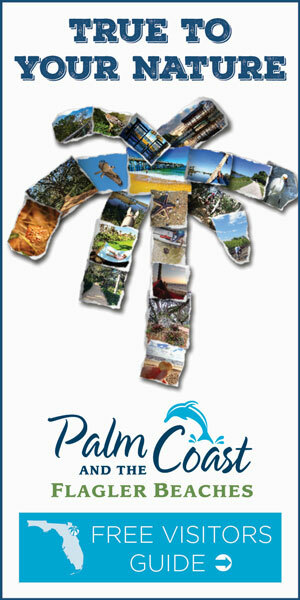 But 37 years ago, these cultural monuments were just basic realities of life in the Sunshine State. Miami native and National Geographic photographer Nathan Benn was on the ground and in the air documenting these scenes in their cultural prime on Kodachrome film. A new exhibition showing Benn’s collection, titled A Peculiar Paradise, includes nearly 100 photos of everything from reptiles at an alligator farm to groups of seniors stretching on the beach to law enforcement officers arresting drug lords to mobs of angry Miamians protesting waves of refugees. These were the faces, places and phenomena capturing the attention of Florida (and the nation) in the early 1980s. 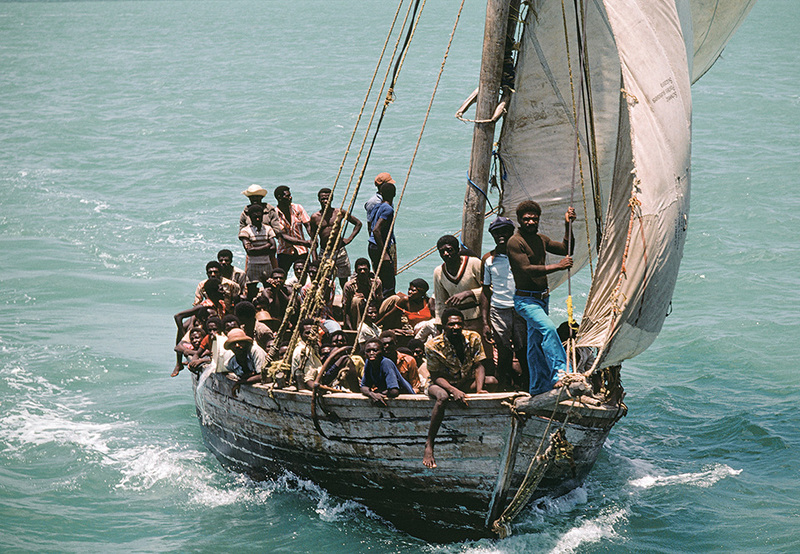 In 1981, Benn snapped an image of Haitian refugees sailing in a wooden boat for Miami from the vantage point of a helicopter (pictured right). “I really like this picture the best because of the fellow who’s on the bow holding a spring line. He was this heroic figure … that really brought the composition together,” Benn says. A Peculiar Paradise will be on exhibit at the History Miami Museum from Nov. 9, 2018, until April 14, 2019.